"It was an awful experience"
Not Verified | I was travelling from London to Chittagong. I had to wait in Dhaka for our flights to Chittagong. It was an awful experience as our flight was delayed by 8 hours. 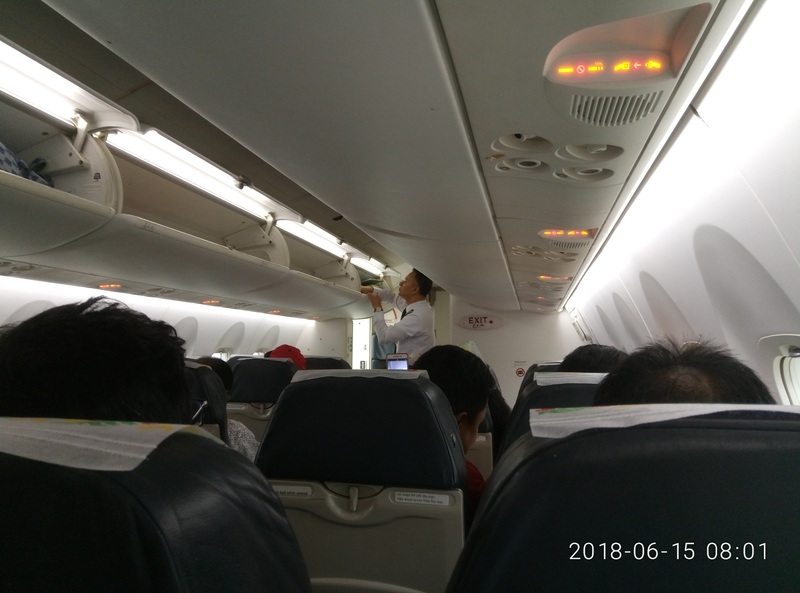 To make things worse, there were no information about the flight and I could not find any Bangladesh Biman staffs to inquiry about our flight. It was my 14 year old daughters first journey to Bangladesh but unfortunately it was extremely unpleasant at Dhaka airport. We also took a domestic flight to Dhaka from Chittagong and that flight was hour and half late,our flight to Sylhet from Dhaka was an hour late. On our way back, flight from Sylhet was hour late to Dhaka and 30 minutes late to London. In our London flight, our meal wasn’t eatable, salad went off and smelled really bad. I am never gonna fly in Bangladesh Biman again. Bangladesh Biman staff in Chittagong, Dhaka and in Sylhet are always after your money, they want tips even they have just touched your luggage. ✅ Trip Verified | Chattogram to Cox's Bazar by BG1433. The boarding was on time. The plane was DHC-8-402Q. I sat in seat 4A. The space was enough. 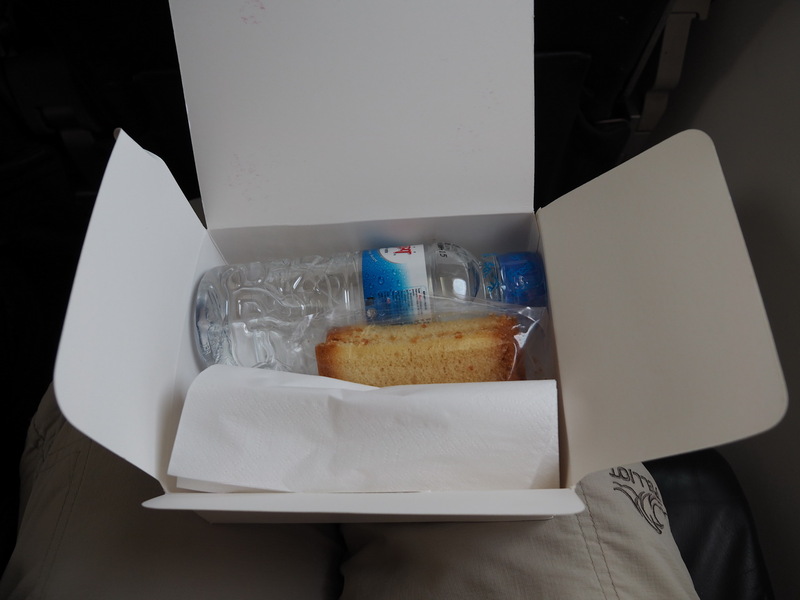 The flight time was only 41minutes, but the staff gave two cakes to every passenger, and the cakes were delicious. "worst airline I've ever flown"
✅ Trip Verified | Yangon to Kathmandu via Dhaka. Easily the worst airline I've ever flown. I've been to 50 countries, flown on dozens of different airlines, and even worked for one myself. It took them two hours to help me at the transfer desk. They were extremely rude, didn't know what they were doing, and spoke very little English. Plane itself was very bare bones and the flight attendants couldn't speak English. In flight meal was the worst I've ever had. Fly another airline if you can. Time for the Bangladeshi government to shut down this failed venture and let the private sector take over. It literally couldn't be any worse. ✅ Trip Verified | London to Dhaka via Sylhet. Overall, not a good experience. Crew needs intense training on service. Couple of young ones were close to standard but senior staff were not even close from being standard. Food quality was really bad, drinks were okay. Probably will fly with Biman again because of patriotism knowing that service will be below standard. In flight entertainment should be updated frequently, not many interesting choices were available. For transit passengers they had no information available at Heathrow, that was really dumb. It appeared to me as if no one evaluates their performance. Sad. 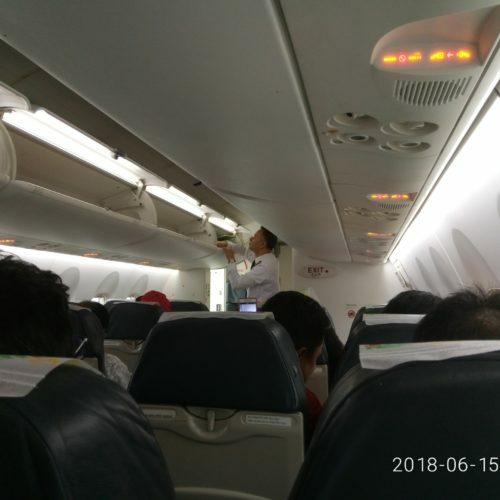 ✅ Trip Verified | I am very impressed with the excellent service provided by the ground and flight crews on my Biman Bangladesh Airline flight from Kuala Lumpur to Chittagong via Dhaka. It was just world class service. Very pleased. "happy to use Biman again"
✅ Trip Verified | Dhaka to Rajshahi. Nice meal. Good crew. The boarding was quick. Flight was full. 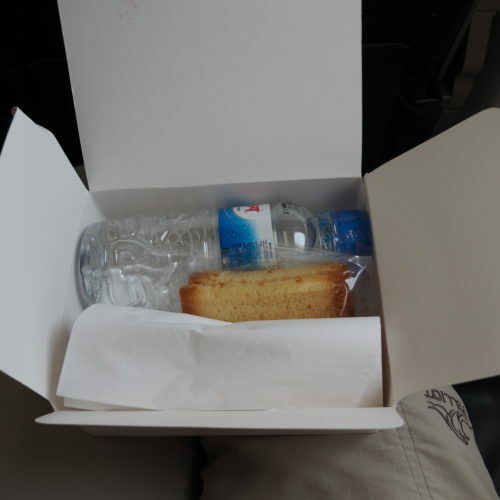 The crew provided food just after boarding and before engine start as it was early morning. Take off was smooth but the crew need to be more careful about showing safety instructions. Recommend Biman for short haul flights but their lavatory was not up to the mark. It has no tissue, it was clean but no tissue. However, happy to use Biman again. "seat comfort is close to nothing"
London to Sylhet. Check-in: There is no online check in system. As a family (with young children) we had pre-booked seats. At the Heathrow counter when I checked in they put three of us in three different seats and said because of some regulation (Front of aeroplane loaded with cargo) they have to put as many passengers towards the rear end and it's not possible to provide the seats together not even reserved ones. They suggested to talk to crew once the flight reaches the cruising altitude. When spoke to crew they didn't want to listen and understand. The crew members were least helpful and don't have any customer service skills. They are walking and eating their food before they serve the passengers. The food quality was poor and fixed menu. They don't have any vegetarian options and difficult to provide any dietary requirements. The seat comfort is close to nothing. The local buses in UK have comfortable seats compared to the Biman seats. 75% of inflight entertainment was broken. Fortunately I took my kids tablets or else the 11 hour flight would have been nightmare. There is no phone charging facility or wifi to purchase. The temperature was getting either too cold or too hot. They don't switch on the aircon before take off. I travelled with Biman after 16 years and I am a frequent flyer in different airlines. But this is probably the first and last time I will travel with them. The price of the tickets doesn't reflect the service they provide. They are not particularly any cheaper than other airlines. ✅ Trip Verified | Bangkok to Dhaka. This is the worst management ever. There is no announcement of delays and the reason said afterward is that because of a VIP. Very unethical and totally violating customer rights on regular basis. Crews are not also well trained. Not meeting international standards. ✅ Trip Verified | Singapore to London via Dhaka. Absolutely abysmal. Flight was delayed by over 4 hours without any reason or announcement. Missed my connecting flight in Heathrow because of that. The service and food is okay, but the fact that the flight couldn't even leave on time is simply astonishing. ✅ Verified Review | I reached Dhaka from Delhi at 3 pm and my flight to Chittagong was at 7 pm. I went at 5pm to the counter to check in. The customer services people told me very curtly to come back at 6pm. When I went at 6pm, they said the flight was delayed by one hour. The personnel were busy lazing around, eating something in no uniform. Later when I went back to the counter they said there was a further delay. There were no announcements. This went on and on and finally the flight left at 10pm. I later came to know from others that this a regular situation with Biman Bangladesh airlines. For my return, I promptly cancelled my Biman flight and took a local one. The other private airlines are not listed on the web when we make the booking. So if you are planning to travel, then search for Novoair, US Bangla or Regent airways. Apparently, these are much better. I returned by US Bangla which was quite good.